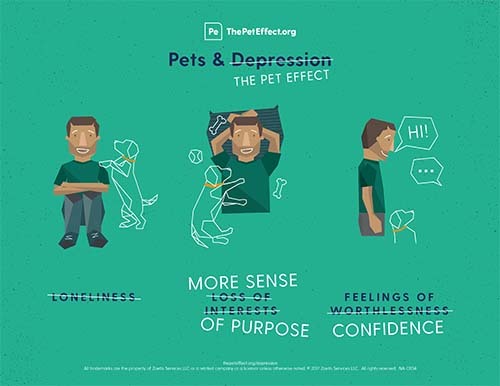 Did you know pets can help people with depression? Washington, D.C. (December 6, 2018) — The Human Animal Bond Research Institute (HABRI) announced today that whiskerDocs, the leading provider of telehealth support for pet parents, has become an official supporter of HABRI and its research on the human health benefits of companion animals. Recognizing the role of pets as family members, whiskerDocs was started to help pet parents receive unbiased support from veterinary professionals in making the best decisions on behalf of their pets. The whiskerDocs team is available 24 hours a day and provides on-demand support via tech-enabled channels, including live chat, phone, mobile messaging and more. whiskerDocs’ clients partners include employers, pet insurance companies such as Pets Best and Embrace, and pet services companies such as Rover.com and Pethealth. Scientific evidence increasingly shows that pets improve heart health; alleviate depression; increase well-being; support child health and educational development; and contribute to healthy aging. New research also shows that pet-supportive workplaces that include pet-services (like veterinary telehealth and pet insurance) boost employee attraction, engagement and retention. 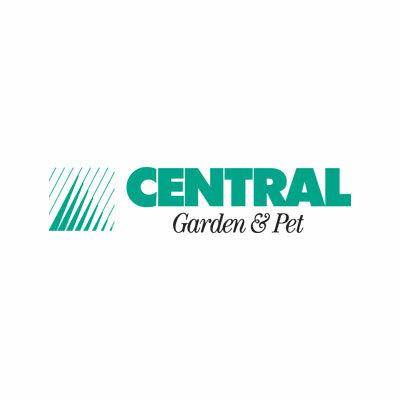 When employers support pet owners, employees are more likely to feel highly connected to their company’s mission, become more fully engaged with their work, and are more willing to recommend their employer to others. Additionally, employees at pet friendly workplaces are 52% more likely to report a positive working relationship with their boss and 53% more likely to report a positive working relationship with their co-workers, compared to just 14% and 19% among those in non-pet friendly environments. whiskerDocs is headquartered in Skokie, IL, and supports over 1 million pet parents throughout North America. Since 2011, whiskerDocs has been providing advice to pet parents for behavior, emergency, wellness care, training, and questions about symptoms. Visit whiskerdocs.com to learn more.